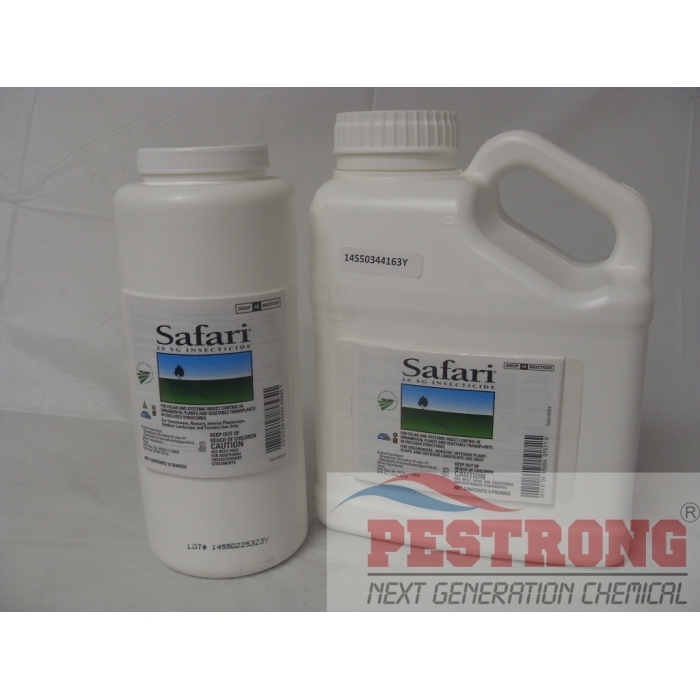 Where to Buy Safari 20 SG, Safari 20SG Insecticide - 12 Oz - 3 Lb - $104.95 for Sale with Fast Free Shipping! 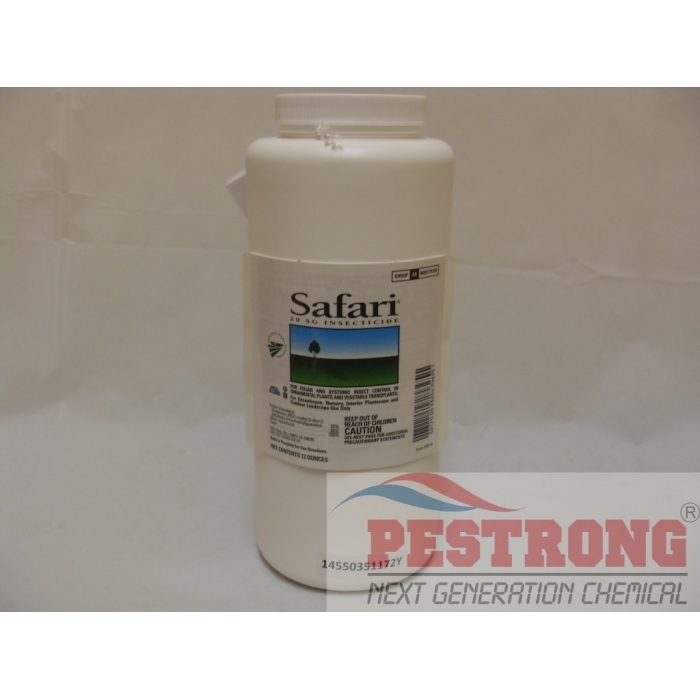 Safari 20SG Insecticide - 12 Oz - 3 Lb with quick uptake and knockdown, controls a broad spectrum of ferocious and invasive pests. By buying this product & leave product review you can collect normally 34 reward points as a voucher of $3.40(1%). 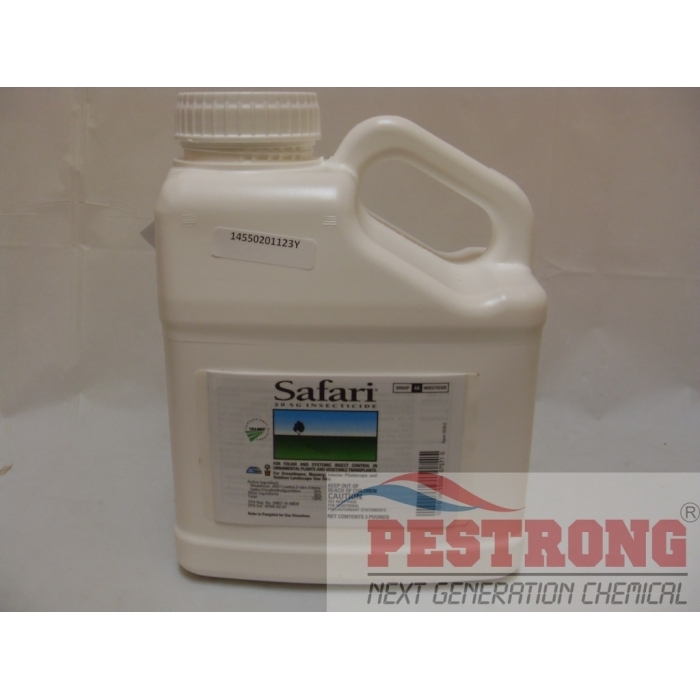 Safari can be applied by soil injection, drench, and foliar spray or via chemigation for insect control in ornamental plants in greenhouses, nurseries, outdoor landscapes and interior plantscapes. *ON most tree, one gallon of safari 20 SG finished solution spray will treat 65-85 cumulative inches of trunk diameter, or 6-9 tree that are each 10" in diameter at breast height. This is sure way to control your pests, if you tried everything and still have problem, try Safari. I read about basal trunk applications of Safari for that pest and decided to give it a try. This company is easy to work with with outstanding customer service. I highly recommend them and doing your own pest control is not all that difficult. Safari is one of the best systemic insecticides for hard to kill sucking insects such as scale. Due to it's danger to pollinating insects and high cost, I only recommend using it when nothing else works. Merit is similar and a lot cheaper but isn't as effective.